Sandra Diana Bratland has joined Carnival Corporation as director of destination affairs for Carnival Group Norway. Bratland is best known for her work as managing director for Cruise Norway, a trade group representing Norway’s cruise ports. 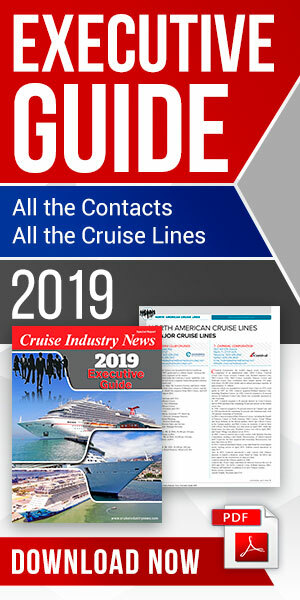 As the head of Cruise Norway, Bratland led a successful effort to develop Norway into a year-round cruise destination, helping spread traffic throughout the four seasons. She is no newcomer to the industry, having been involved since 1988, when she was first hired as summer help for the Bennett travel agency that handled shore excursions and ship agency services. Bennett eventually became European Cruise Service (ECS), and Bratland worked her way up to become director of shore excursions. She was most recently the head of cruise development for the Port of Bergen.